Are you looking for ways to advertise your company’s events? To be able to lure in customers and increase customer count? One where you’ll be able to input specific information about your event? 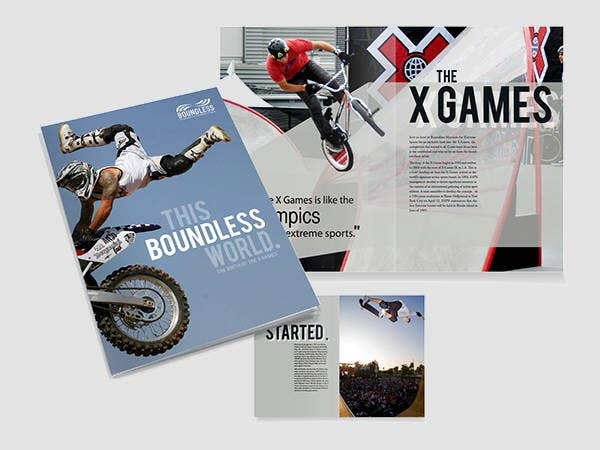 Thinking about maybe using a brochure? 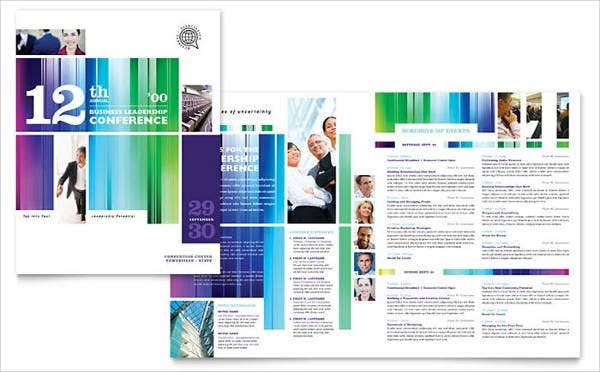 It’s a good thing you have landed upon our website because we provide you here some brochure templates, as well as Corporate Brochure Templates for you to choose from and use. 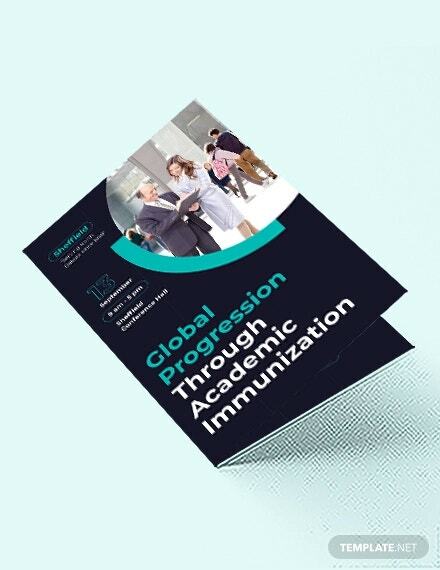 Brochures can be dispersed in two ways, one of which is the traditional printed on paper and handed out to public manually and the other is where it is electronically made and distributed online. 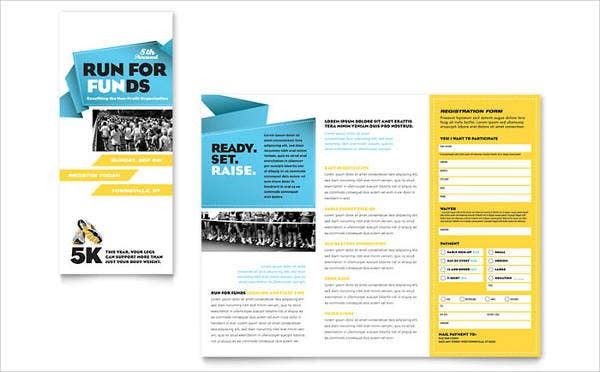 Whichever way you choose to spread out your own brochures, these templates can help you in both ways. A corporate event is a gathering that is sponsored by businesses for its employees, clients, and potential clients. These type of events are for larger audiences like conventions, conference meetings, or mixers. These events are held typically to reward employees and business partners for a job well done. Some are held basically to market, create new leads, and launch new products. This is where brochures come in. 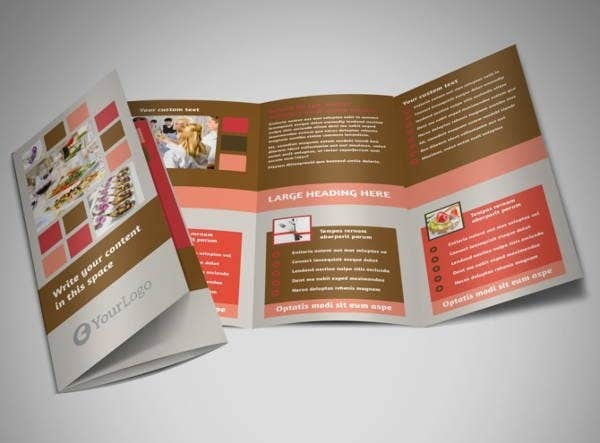 Brochures are a paper document that are easily folded, attractive, and contains valuable information that announce, sell, and inform. They are known as one of the most effective promotional tools for businesses, products, and services. 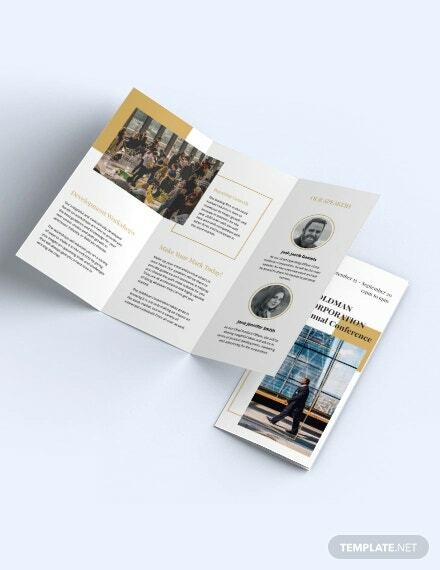 Before you dive in and check out our Corporate Event Brochure Templates, here are some facts that may give you light as to why using brochures can be a ticket to success for your business. Brochures are direct to the point. This maintain public’s attention by giving direct-to-the-point information. Brcohures are portable and easy distributed. They can be carried around and small enough to slip in to people’s hands. 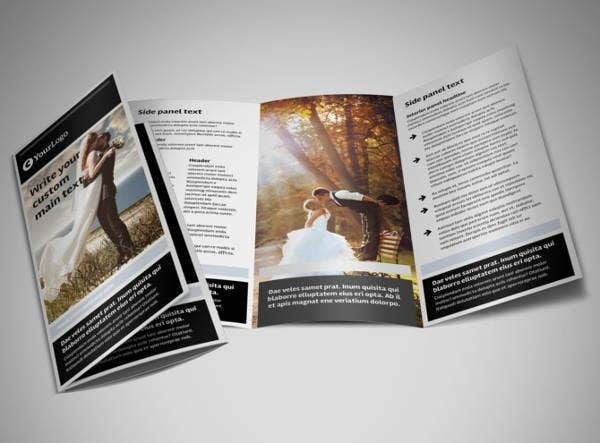 Brochures are cost effective. They help you stay in budget because it is relatively cheap to post e-brochures on social media. 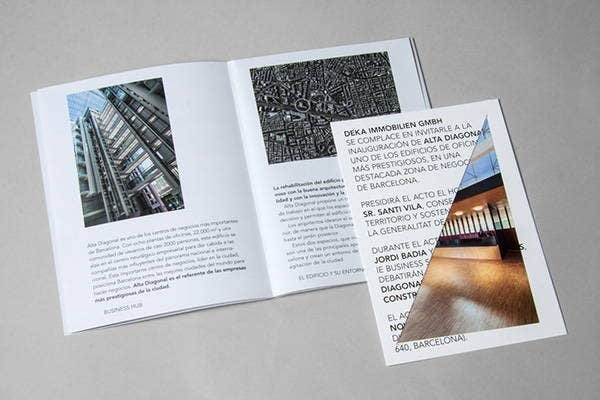 Brochures can be personalized. 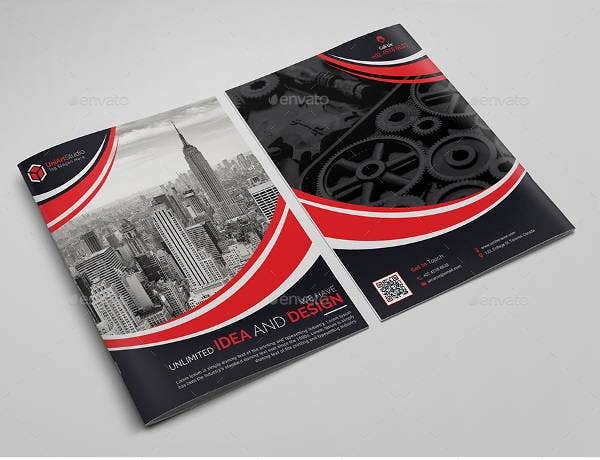 You could add designs and images that represent your business in one look. 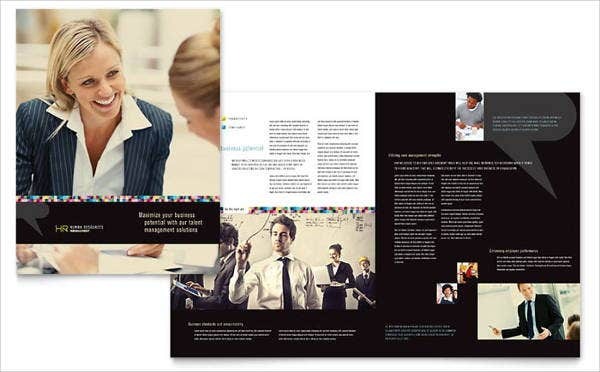 Brochures are a go-to of fresh businesses and well-established ones. They not only advertise their goods and services effectively, but they also build a company’s confidence that they have shown a strong portfolio to the public and able to answer commonly asked questions and heighten the chance of gaining more interested customers. But why use our templates? 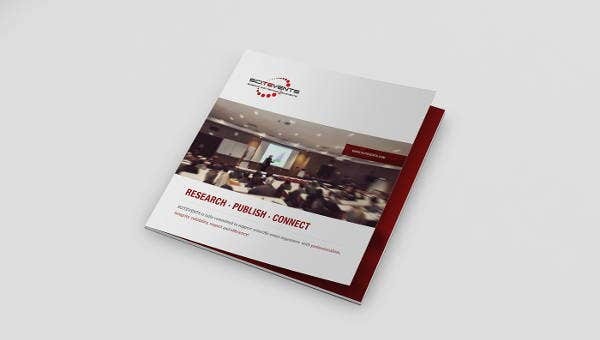 Our templates are available to download for free or licensed at a nominal price, reusable, and provides general designs that allow you to save time and delegate it to somewhere else. They are also effective and can be shared to many. 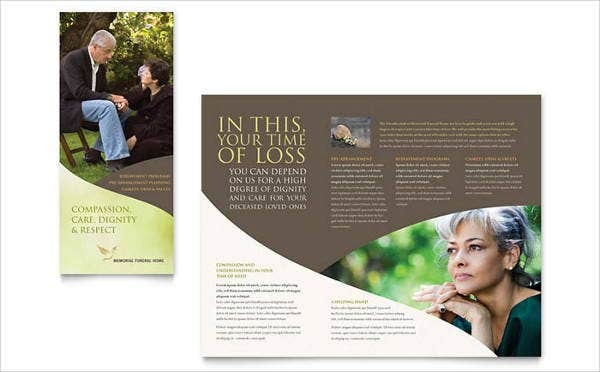 Try out the brochures we have on our website, including our Electronic Brochures.